At less than 1" thin and weighing under 2.1 kg, the Lenovo V110 is designed for you to work from anywhere. Plus, there's no gap between the keys on the keyboard. So the build-up of dust and dirt, which can degrade performance over time, is vastly reduced. h3 Secure & Business-Ready When it comes to IT security and data breaches, you can never be too careful. 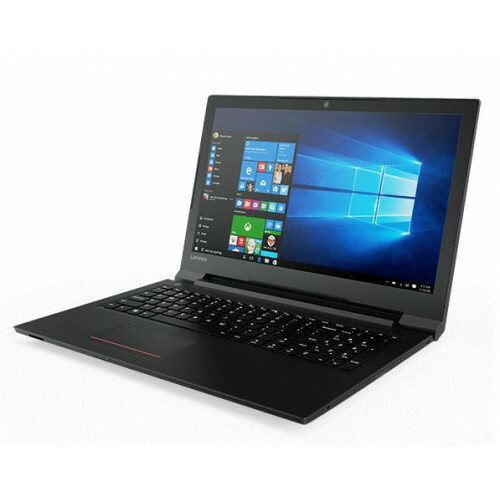 That's why the industry-certified Trusted Platform Module is integrated into the Lenovo V110, enabling file encryption, password protection, boot protection, and more. The V110 also has a full range of ports, inchluding super-fast USB 3.0, HDMI, and VGA.